Don't get ripped off! 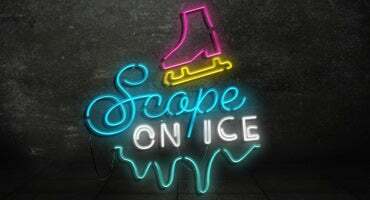 The Scope Arena Box Office and Ticketmaster are the only authorized sellers of tickets. SevenVenues is not responsible for tickets purchased anywhere other than Ticketmaster or through the Scope Arena Box Office and will not honor, exchange, or refund counterfeit, duplicate, or invalid tickets. Ticket prices are subject to change. City of Norfolk employees pay only $5** with valid ID! 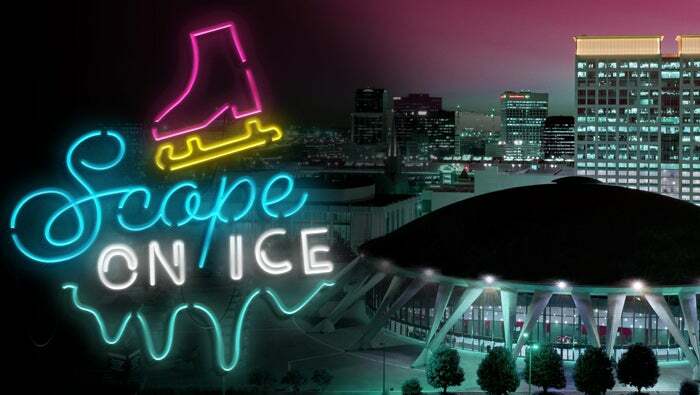 *Skate sizes are limited and patrons are encouraged to bring their own skates when possible. Free parking applicable ONLY in the Scope Arena Garage and Brambleton Lot. Elsewhere, standard rates apply.